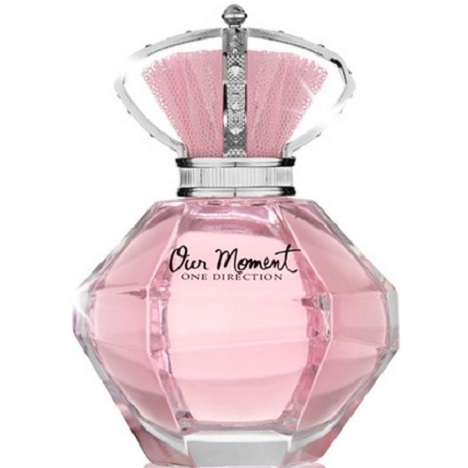 "Our Moment starts with pink grapefruit, wild berries and red currant. 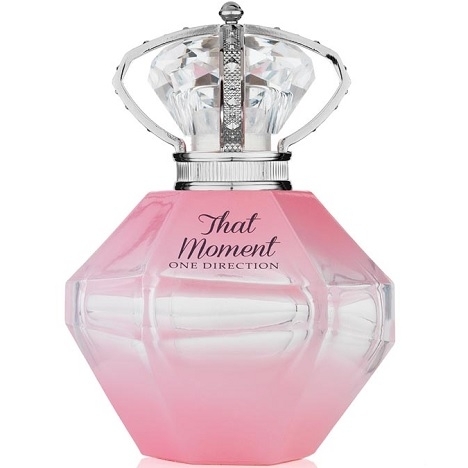 The floral heart is composed..."
"That Moment opens with fruity notes of pink grapefruit and green apple. 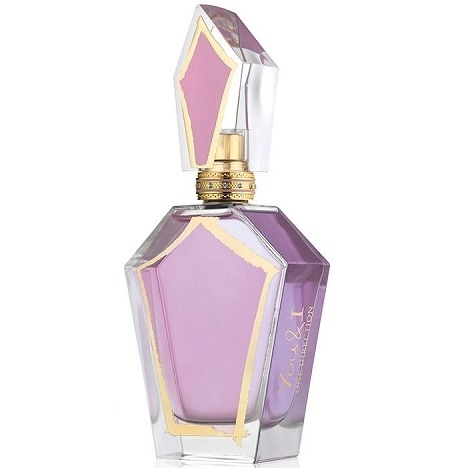 Then its floral heart..."
"Grapefruit and mango are combined with a floral heart of osmanthus, orchid and peony. The dry-down..."